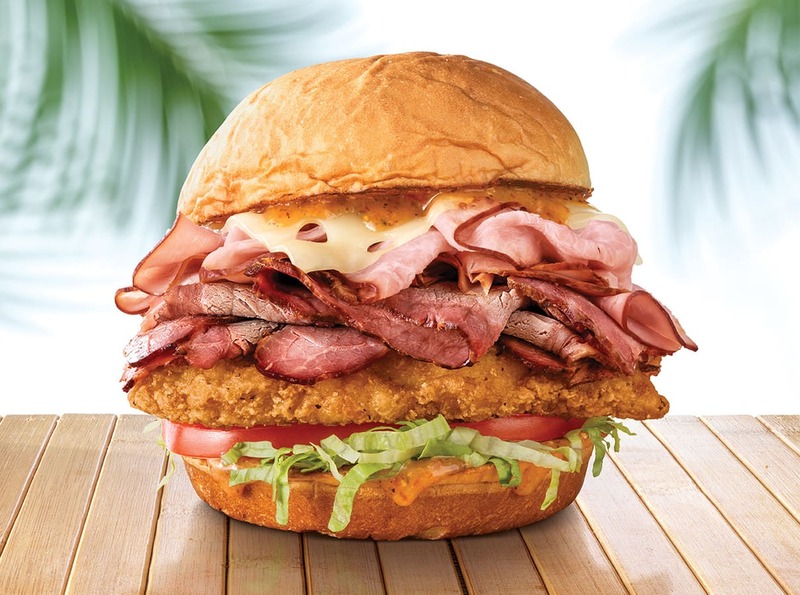 Arby's just launched a brand new lineup of King's Hawaiian sandwiches that combines tall stacks of meat with some serious heat. The biggest of their new sandwiches, the Big Kahuna, has a base layer of fried chicken, and then stacks pit smoked ham and smoked brisket between the King's Hawaiian bread roll. 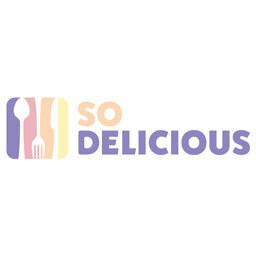 Their flavors then get accentuated with the fire of a pineapple habanero sauce. All of that is then topped off with swiss cheese, lettuce, and tomato. Also in the lineup, is the Sweet & Spicy Luau Chicken sandwich, which is like the Big Kahuna but without the brisket. The third of the new sandwiches is a Smokehouse Brisket sandwich with brisket, smoked gouda, crispy onions, mayo, and barbeque sauce. Each of these sandwiches is encased by a King's Hawaiian bun, adding a sweet softness to the massive piles of meat inside. 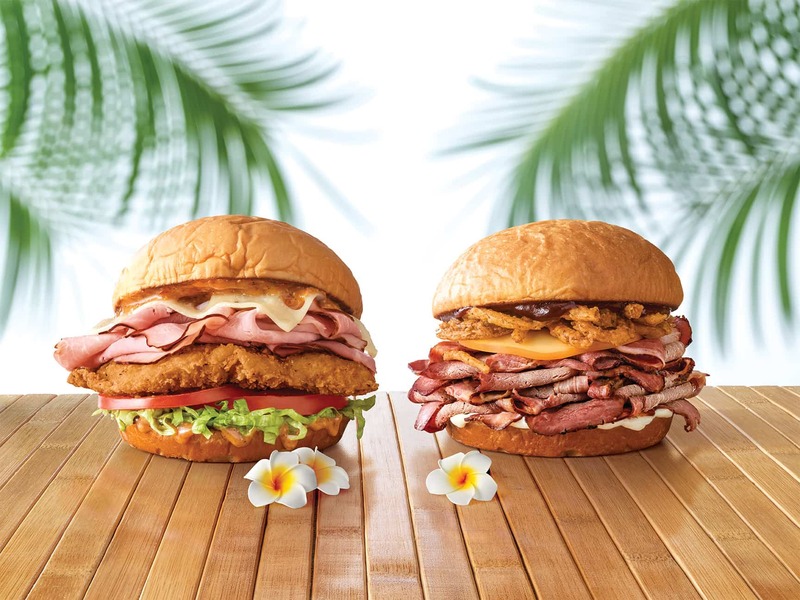 In keeping with the Hawaiian theme of the new lineup, there's also an exclusive $6 trip Arby's is offering to go try them. The daylong trip consists of a flight from LAX to Hawaii, a couple of stops to try the sandwiches in the Aloha State, and then a flight back to LAX that night. Tickets will be available on a special Arby's website starting on Friday, April 12, at 12 p.m. EST. They're $6 each and are available on a limited first-come, first-serve basis. Regardless of whether you go on the trip or not, all of the sandwiches will be available at Arby's locations nationwide for a limited time.